For More Information on our sister companies located in Houston and Dallas, feel free to check out their websites and give them a call. 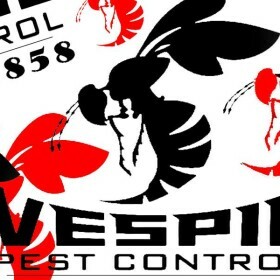 Vespid Pest Control LLC is here to help you with you pest and rodent control problems. For a FREE quote regarding our Pest Extermination Services or Humane Rodent Removal Services for San Antonio and the surrounding Texas Hill Country, please fill out the form and an licensed exterminator will give you a call today. 2013 © Vespid Pest Control.